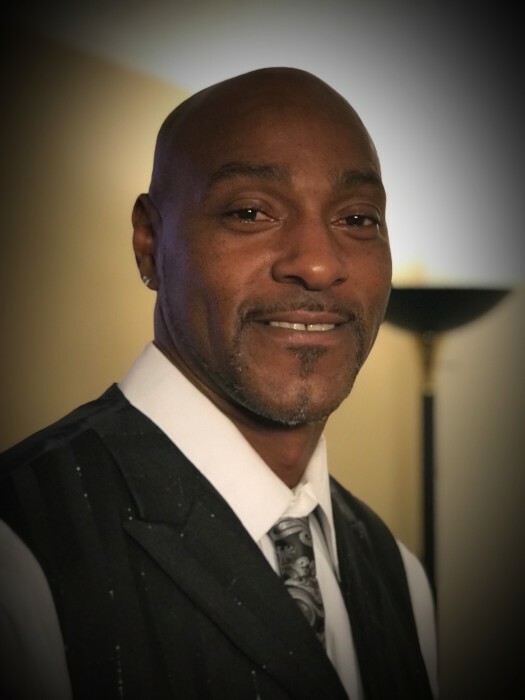 Jerome “JJ” Jay Blackston, age 44, passed away February 6, 2019. He was a 1993 graduate of Mary G. Montgomery High School. He greatly enjoyed his work in the logging industry and made the most of his “Loggin’ Life.” He loved spending time with his family and will be greatly missed. He is preceded in death by his maternal grandfather, Horace Edwards; paternal grandparents, Charlie E. and Hazel Blackston. Those left to cherish his memory include his wife, Jackie Lowery Blackston; children, Jasmine Blackston, Jalisa Blackston, Jawanya Carter, Jaylen Carter, Amaya Montgomery, Jenna Blackston, Jerome Blackston, Jr., Jamarcus Blackston, Kaesyn Blackston and Karsyn Lowery; grandbabies, Taylen Smith and Jha’Unia Smith; mother, Gertherine (Jimmie) Jones; father, Edward Jerome (Monica) Blackston; maternal grandmother, Evelyn Jones; siblings, Jeffery Blackston, Tyrone (Stephanie) Blackston, Jeremy Blackston, Jasmine (Marciano) Thornton, Portia Johnson, Kyeanna Small and Abrian Small; godson, Jeremiah Bolton; numerous other relatives and friends. The Visitation for Jerome “JJ” Blackston will be Friday February 15, 2019 from 6:00 PM until 9:00 PM at Moments Funeral Home. The Funeral Service will be Saturday, February 16, 2019 beginning at 11:00 AM in the funeral home chapel with Rev. Fred McCann officiating. Burial will follow in Agricola Cemetery. Moments Funeral Home, locally owned and operated in Lucedale, Mississippi is honored to be in charge of arrangements.